One of the biggest mistakes businesses make is not protecting their intellectual properties and their Trademark. Smart businesses Trademark their name and Ideas early. Many who don’t are subject to expensive lawsuits, Others lose out on business to people who are taking advantage of their business because of a lack of a trademark. If you have a great trademark idea, don’t make that mistake, we can be your trademark attorney in Colorado. During our 30 years of combined experience, Trademark Access has represented hundreds of clients in thousands of matters. Including major lawsuits against major fortune 500 companies. As a full service Trademark Law Firm, we specialize in Trademark Registrations on USPTO office actions. 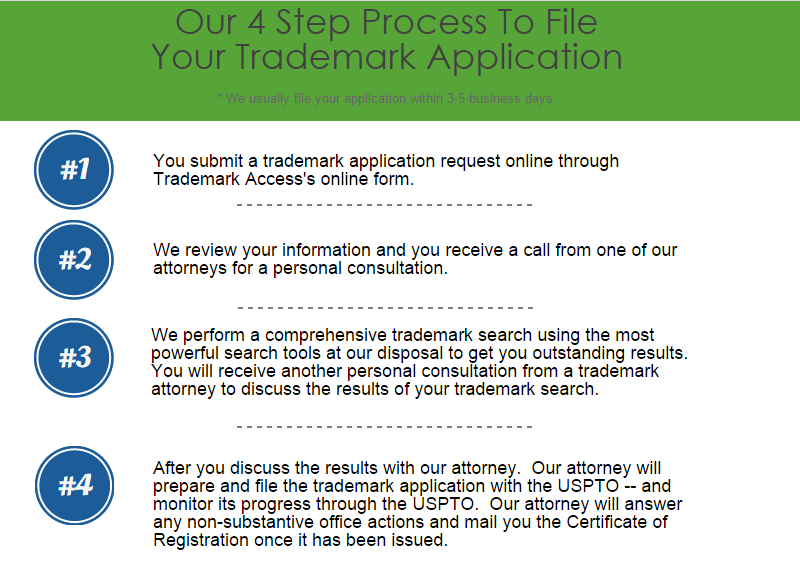 Once you contact us, we can have your trademark application complete and filed within 5 days. For federal trademark registration we are your best option for a Trademark Attorney Colorado. Our leading trademark attorney is a highly rated lawyer with over 18 years of experience. His area of expertise includes preparation and prosecution of trademark registration applications, as well as litigating opposition and cancellation proceedings before the Trademark Trial and Appeal Board. He has filed for and obtained hundreds of trademark registrations for clients. He has successfully argued cases against Fortune 500 companies and is admitted to practice before the United States Supreme Court. 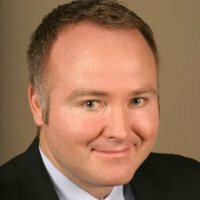 Considered one of Utah’s Legal Elite, he can represent clients in Colorado on all proceedings before the US Patent and Trademark Office. check out the Trademark Access learning center that has some comprehensive walk-throughs and answers to commonly asked questions. Last year over 7500 Trademark applications were filed from residents of the state of Colorado. There was one application filed for every 690 people which makes Colorado one of the most popular states for trademark application filings. To make things even more competitive Colorado has one of the highest approval rates for trademark applications. The national average for application approval is about 33% Colorado boasts a 50% completion rate for trademark applications. This makes Colorado a very competitive market when it comes to trademark registrations. The largest trademark by revenue that is located in Colorado is Arrow, a global provider of industrial and commercial users of electrical components. If you are the type of person who likes to sit back and have a drink after work, you are familiar with the most famous trademark to come from Colorado, Coors. Coors beer is brewed in Golden. Colorado. Our trademark Attorney cannot file your registration with the state of Colorado, we deal only with Federal Trademark Registrations. To file a trademark in Colorado you can find more information at the Colorado Secretary of State website. Federal Trademark Attorney represents Colorado businesses and residents for all matters before the USPTO. We offer trademark registration, trademark search, and trademark litigation services.